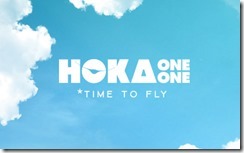 This is a guest review by David Henry. David is a 29 year old husband and father of 3 young children. He has completed over 20 ultra marathon events as well as many other shorter races. Some of the notable races he has completed include The Pike’s Peak Marathon, the White River 50 mile, and the Speedgoat 50k. He has raced in diverse environments ranging from Alaska in winter to the Arizona desert. 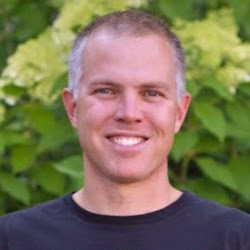 David appreciates well-crafted running shoes, mountain trails, and prefers a minimal and simple approach to his running. 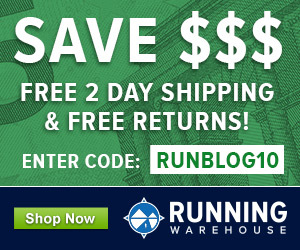 I’ve long been searching for the running shoe that works in all situations: trail/road, training/racing, long runs/fast runs. This may be too much to ask from any one shoe and I do feel that, like good tools, shoes are designed and developed for a purpose and most often it’s a good idea to use them as such. However, “The Shoe” still exists in my head and I have not been able to shake off the impulse to pursue it in my short but full-on dive into the world of running these last four years. As someone who trains and races on a variety of surfaces (many times in the same race), “The Shoe” is like the Holy Grail of running tools and so my search continues. The latest candidate is The North Face Ultra Trail. I used to be a gram counter and wouldn’t buy any shoes that weighed over 8 oz. However, I’ve come to realize that if I’m to be realistic, any trail shoe with all of the necessary features is more likely to be in the 8-9 oz range than sub 8 oz, so the Ultra Trail just sneaks into my current wearable zone at 8.9 oz. Let’s see how it stacks up. 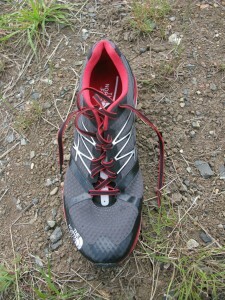 While the TNF Ultra Trail is not flashy, it is a clean shoe with track shoe styling in the upper. One thing I appreciate that seems to be somewhat uncommon in the marketplace today is the all black rubber on the outsole. While this may not be as attractive to some who prefer as much color as possible, I have found that for some reason colored rubber doesn’t seem to perform or hold up as well as classic black. I’m sure someone in the rubber industry or a chemist could explain why (my guess is that colored rubber requires additives while black is more pure rubber), but this has been my experience. With regard to design a few things stand out. 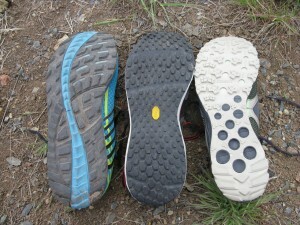 Chief among these is the use of a full coverage outsole (a must in my book!). 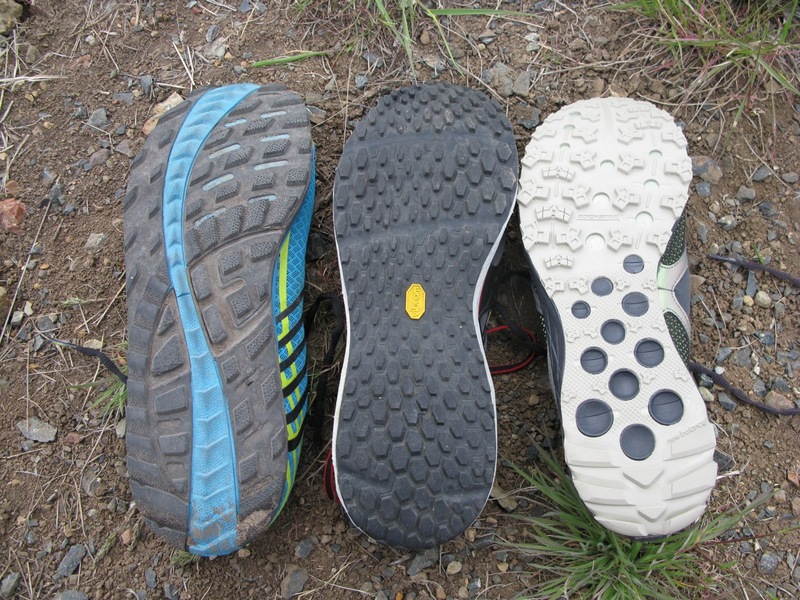 The Vibram rubber does not have any cutouts, pods, or crazy lug designs (raise your hand if you’ve ever tore off an outsole pod on a rocky trail!). The coffin shaped lugs are just about right as far as shape and depth go, and the rubber gives good traction on both loose and hard surfaces. I do, however, question the need to make them larger/smaller and more or less dense in different areas. TNF claims that they have done this to reflect the higher wear zones, but I generally feel that a more evenly spaced and uniform sized lug design works best for the most people possible. One other unique design feature that deserves mention here is the Pebax plate that runs the full length of the shoe. 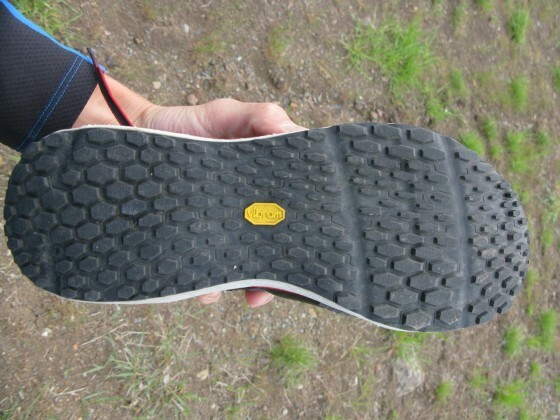 The idea is that this plate should add some longitudinal stiffness and responsiveness to the shoe – a similar design element is found in many road racing flats (i.e. Adidas torsion system). While I didn’t have any specific problems with it, I didn’t feel that the shoe was particularly responsive either so this is a feature that I’m somewhat indifferent about (it either needs to be stiffer/snappier or they should take it out and save weight). The mesh material in the upper is light, breathable, and soft on the foot. The lining of the heel collar is made from The North Face’s Flash Dry material (from the apparel side of their company) and is quite soft and feels nice. The overlays are all welded on and there is very little stitching on the shoe (the only stitching I noticed is located near the midfoot on the inside of the shoe). 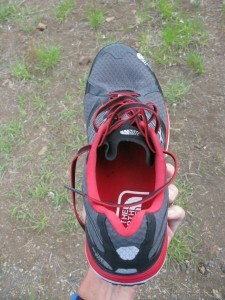 The tongue is somewhat thin for a shoe of this bulk and could benefit from a touch more padding. It’s very much a racing flat type tongue, with maybe just a touch more padding than a typical flat. The midsole is traditional EVA and again the outsole is fantastic with full coverage Vibram rubber. I did notice two small holes, one on each shoe, in the mesh upper material (you can see one circled in red in the image above). This is after only 40 miles or so on what I would consider moderately technical trail for some portions. This may be cause for concern for long-term upper durability if you tend to include non-groomed trails or any off-trail running as part of your training. The Ultra Trail fits quite well. Despite appearing to be narrow, it was surprisingly accommodating in the forefoot. 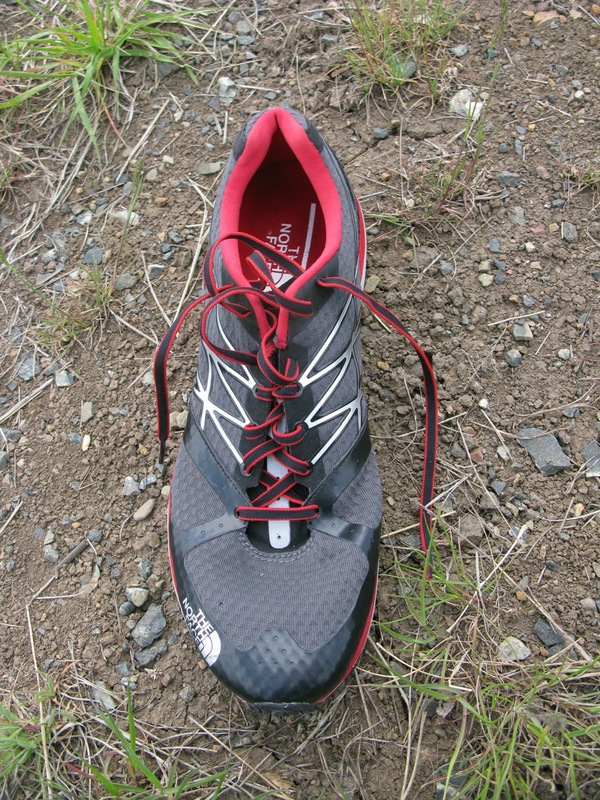 The midfoot fits snug; medium to low volume, very much like a racing shoe, which I liked. The heel was pretty standard and it has a traditional heel counter. The shoe might run a bit long (maybe ¼ size), but given the lower volume fit, I felt it was just right. Not a lot of comfort features in the fit. I tend to like a pretty firm ride for most shoes, not harsh but responsive. My general philosophy is that the more technical the trail, the lower and firmer the shoe should be (e.g., for steep up and down hills, side-hilling and for control and stability on rocks/roots/uneven ground). 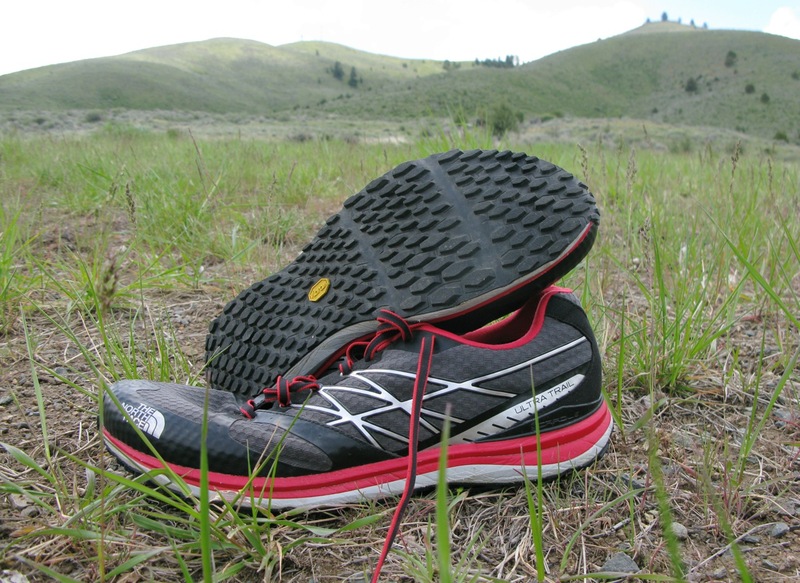 The Ultra Trail runs right in the middle of the road with regard to firmness or softness. It’s not as firm as most inov-8s or the New Balance MT101 or 110, but not as soft as most Altras or many more recent higher cushioned options. I would say it runs most similar to the Pearl Izumi Trail N1 in terms of softness. I generally liked the ride for use as a training shoe on all smoother surfaces, road or trail. 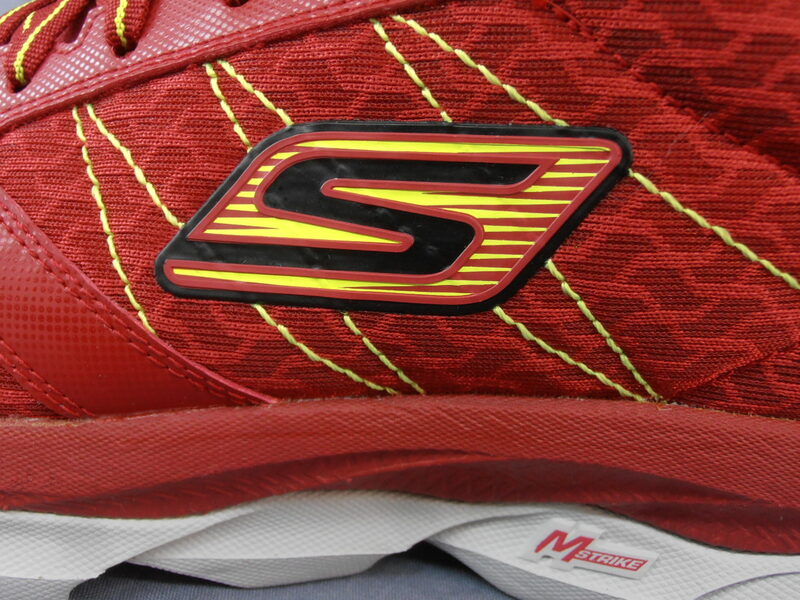 The shoe has enough cushion for running very comfortably on pavement, but not too much to feel clunky. I didn’t notice the heel too much when on smooth surfaces (I usually prefer 0-6 mm drop and this comes in at 7-8 mm). The ride really starts to fall short for me when the trail steepens (particularly downhill) or especially when it gets rocky or uneven. That’s when the heft and chunk of the heel becomes particularly noticeable and the shoe started to push me around a bit more than I’d like. Additionally, the forefoot is too thin (14 mm) and too soft, and it does not provide sufficient protection from rocks on technical trail. 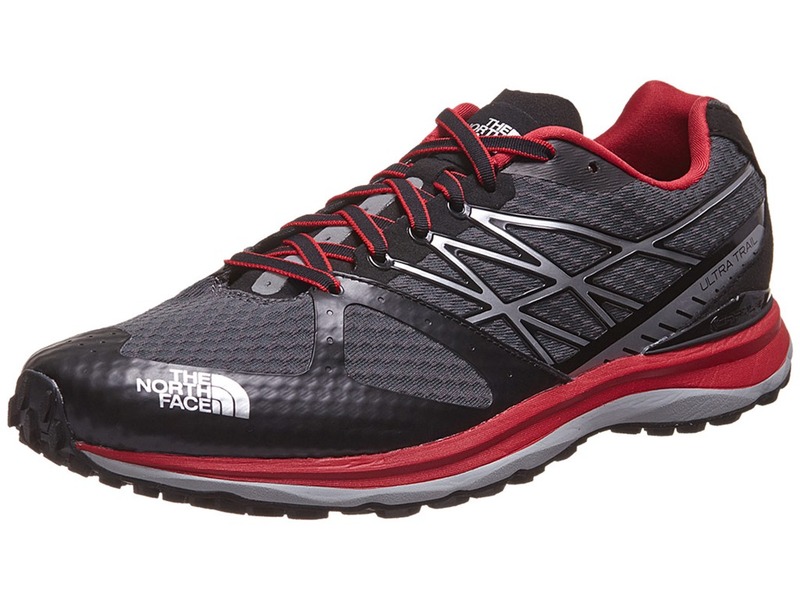 The Ultra Trail is by far the best North Face shoe to hit the market. It has a lot going for it with a fantastic Vibram outsole, nice and secure upper with good room in the toe box for my medium/average width foot, and it provides a decent ride on smoother terrain. The height and chunkiness of the heel, along with the lack of rock protection are what hold this shoe back for me on technical trails. 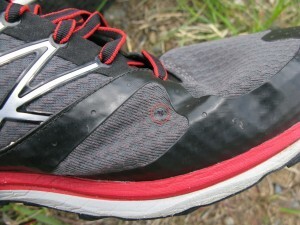 It reminded me of a blend between the Pearl Izumi Trail N1 and the New Balance MT101, but with less rock protection than either. The PI is better cushioned and more protective, but not as nimble feeling. 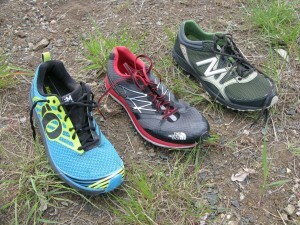 The NB MT101 is more nimble, but lacks the nice ride that the Ultra Trail has on smoother terrain. Unfortunately, it seems there must always be compromises, and the TNF Ultra Trail falls short of being the ideal do-everything, all-around shoe that I hoped it would be. But for pavement and smoother trails it is a solid choice. 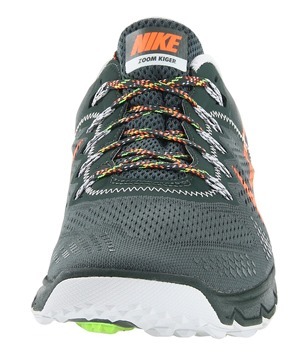 The North Face Ultra Trail is available for purchase at Running Warehouse, Zappos, REI, and Amazon. Nice review David! You might be onto something with the durability of black vs. other coloured outsoles. For tires a substance called carbon black has traditionally been used as a measure to increase wear resistance and durability. As the name implies it also gives the tires their color. Carbon black has also been used in other rubber products to achieve the same gains. While carbon black in tires is more and more replaced by other substances with even better properties it might be fair to assume that these might be dark in color as well as thats what the customer is used to. Or Vibram really still uses carbon black. Thanks! Also, thanks for the info on the carbon black. I’m sure you know more than myself on that and all I know is simply from my and others’ experience. Thanks for the review David. Having just seen your review of The North Face Ultra shoe today, I found that you seemed to write about what I thought of the shoe as well. I recently got this shoe and ran 15 on a local park trail a few weeks ago – it felt great under foot. I’d be curious to see what your thoughts are on my take of this shoe on my blog post about it. All the best in your upcoming races this year. Thanks for the response Austin. Looks like you’ve got a good review on your blog and I would generally concur with your thoughts on it. Like I said in the review, the shoe is a little chunky in the heel for me and a hair under protected in the forefoot, but it has a lot going for it. Your right about the trail market becoming more crowded with decent options. It definitely raises the bar for future models and allows us shoe geeks to nit pick much more on shoes that 3-4 years ago would have been best in their class. Hope your running is going well. Hey there, I bought these shoes before I went on honeymoon in Europe just walking mainly on the street, and the little hole you found in your shoe? Well after two weeks in Eurpoe (wearing them right out of the box at the beginning of the trip) the upper mesh material on mine are FULL of holes. I honestly stopped counting them and now I’m afraid the mesh is just going to completely fall apart. I should have kept the receipt (I stupidly didn’t). $110+ tax and two weeks…and they look awful now. Just wondering if yours developed any more holes? I know this is an old article but I thought Id comment. I purchased these shoes in late July. The fit and comfort are fantastic…love them for that! However, I developed holes in the mesh as well. 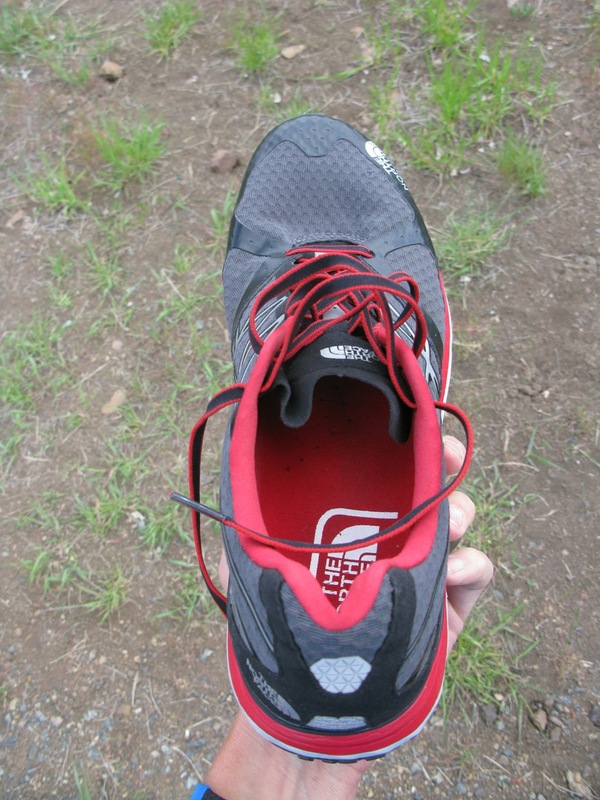 I wore them around town and also for a week on a trip to Disney World….no trail running at all. You would think think trail running shoes would be more durable. I have since my back and am hoping for a warranty replacement. Hello! Very nice review. By your experience, which brand/model covers better the term “The Shoe” as you describe it? Thanks you very much! Well, as I said at the start of the article, I haven’t found “The Shoe” yet, but the best all around shoes I’ve run in for trails are probably, inov-8 F-Lite 240 (standard fit), Nike Kiger 2, and inov-8 Trailroc 245. Each has their own drawbacks currently so they don’t fully meet all of my expectations for that perfect all around shoe, but they are the best I’ve run in so far. inov-8 has a new shoe coming out in a few months called the Race Ultra 270 (which is a lower/lighter version of the Race Ultra 290 which I really like, but is just a tad heavy some of the time). Stay tuned on Runblogger for a review on the Kiger 2 and hopefully an article in which I detail some of my favorite shoes of the year. Happy running.